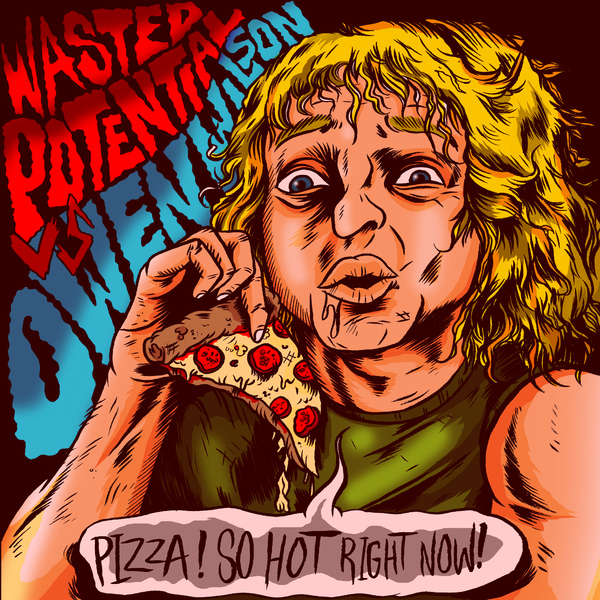 Wasted Potential / Owen Wilson split 7" - Yeah Right! 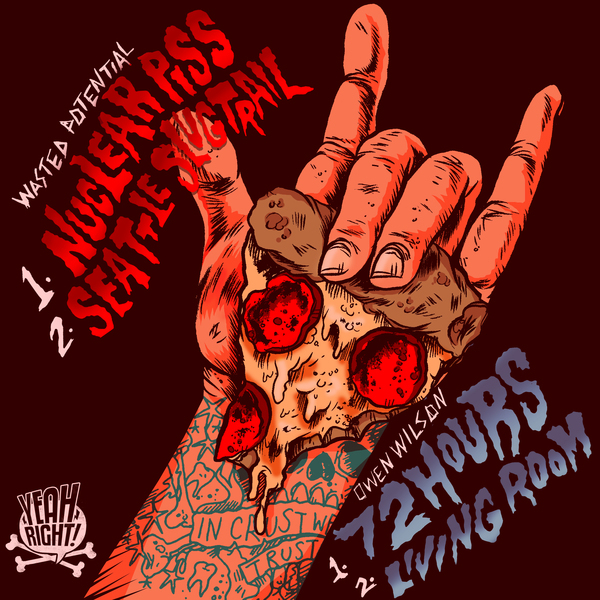 two new tracks from Wasted Potential and Owen Wilson. Limited to 300 copies.